Prepare to take a journey like never before! In the end, we are all Subterranean Sea Creatures! 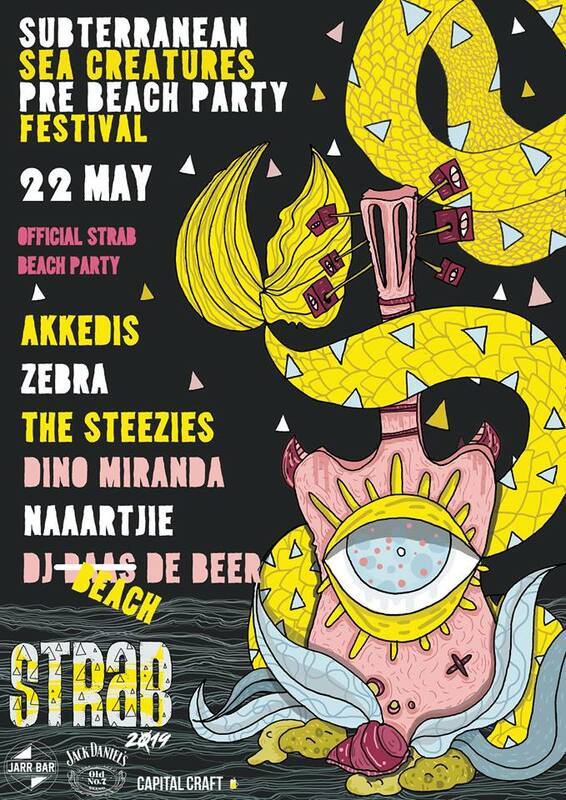 Join us for the legendary pre-STRAB beach party, dress up to the theme, and you could win a ticket to #STRAB2020!